The Hair Removal Experts specialise in laser hair removal for Asian skin, using industry leading laser technology that consistently produces the best results on this type of skin. 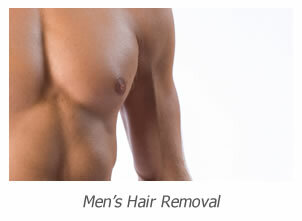 We offer our services to ladies and men for small individual areas to full body treatments. It is very common for our customers to have tried various methods of laser hair removal with little or no success before coming to us. The most common method is by IPL, this machine is not a laser and it can not only damage the skin but can take numerous sessions with only short term benefits, usually with hair growth returning within the year. 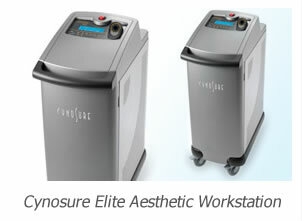 The laser technology we use to remove hair from Asian skin is the Cynosure Elite Aesthetic workstation, this laser has a long pulsed alexandrite wavelength and a long pulsed Nd-yag wavelength which we use for the removal of hair from Asian and other dark skin tones. One of the main advantages of the long pulsed Nd-yag wavelength is that the melanin absorption is very low and so there is little risk of your skin being damaged with hyper and hypo pigmentation, darkening and lightening of the skin. 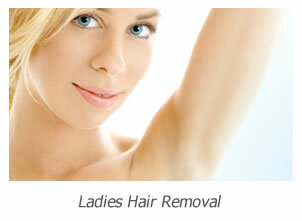 Other benefits include the removal of ingrowing hairs and an overall improvement in the condition of the skin. It is our goal to not only offer the best treatments, but also to have the most competitive prices. An important difference between us and comparable clinics is that we offer our best prices on a treatment by treatment basis meaning our services are accessible with easy monthly payments rather than a lump sum up front. The Hair Removal Experts price list contains costs for individual areas however if you require multiple areas to be treated we ask you to call 020 8787 5833 as we offer significant discounts. All consultations and test patches are free of charge enabling our clients to fully discuss their requirements and understand the services we offer without any cost. If you would like to find out more or book a consultation call us on 020 8787 5833.